Throughout the firm’s history, its attorneys have demonstrated their commitment to community service through an impressive array of leadership roles in state government as well as civic and charitable organizations. Some of these leadership roles include: Lieutenant Governor of Connecticut; Majority Leader of the State Senate; State’s Attorney for New London County; president of the Connecticut Bar Association; presidents of hospitals, banks and community organizations; and members of boards of municipalities and major financial institutions. 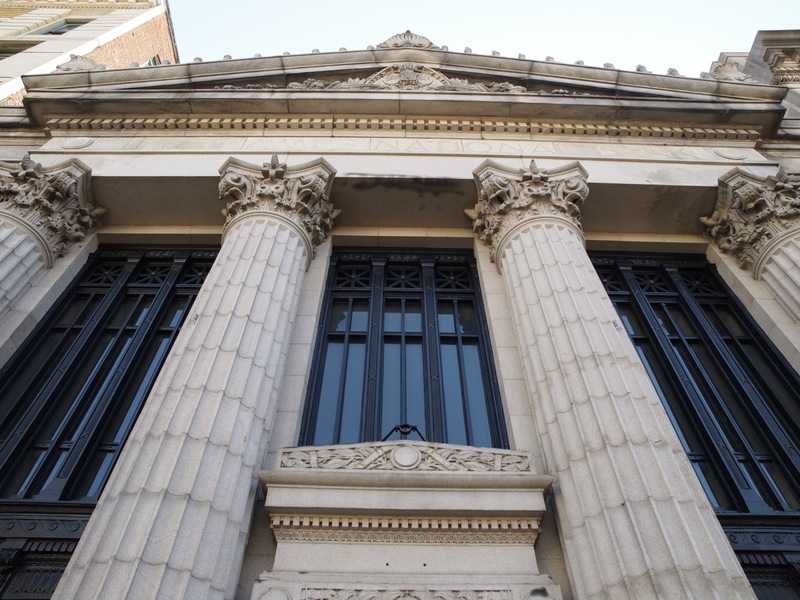 The firm is located in downtown Norwich, occupying two historic landmarks: the former Uncas-Merchants National Bank Building and the former Thames National Bank Building. 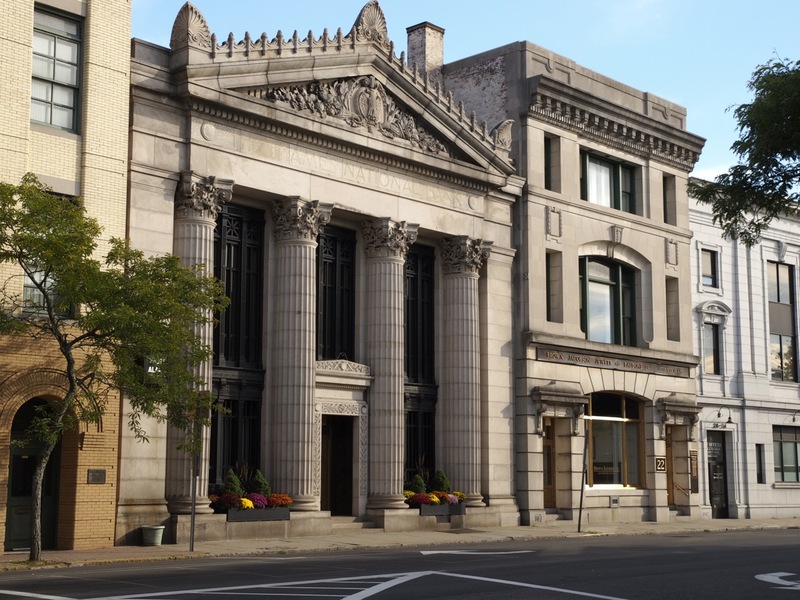 The firm also maintains an office in Groton in the Chelsea Groton Bank Building. From these two locations, Brown Jacobson serves New London and Windham counties and beyond.